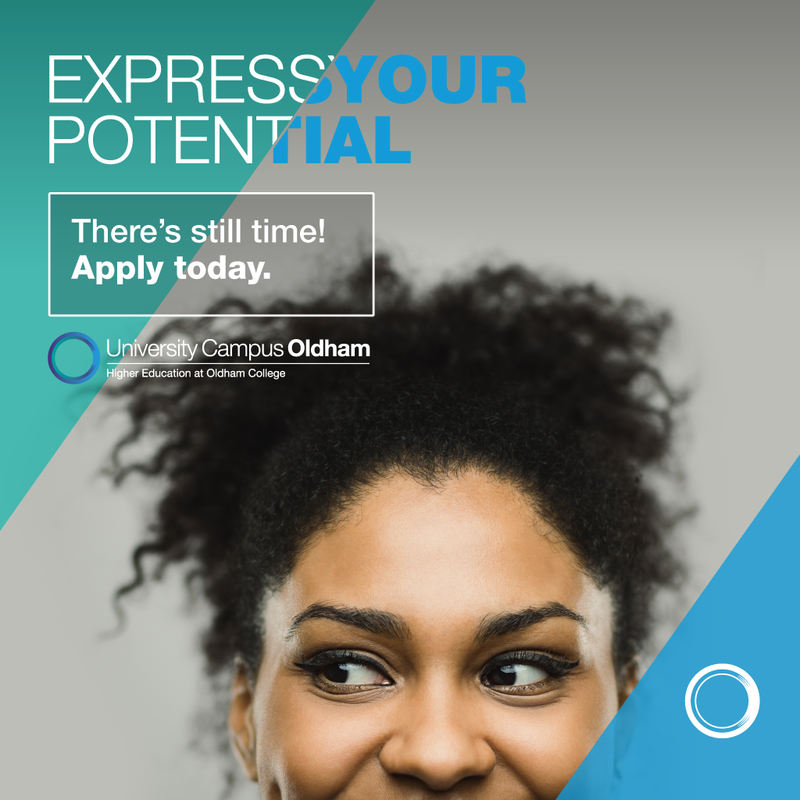 Great careers start with a UCO degree level course because they have been tailored to the needs of employers in Oldham, Greater Manchester and further afield. What course area(s) are you interested in? Please click the thumbnail to download and browse through and download our 2019 prospectus today! When it’s time to take the first steps into your chosen career you’ll quickly discover that what employers are looking for is real world experience. And that’s exactly what you’ll get when you study at University Campus Oldham. We ensure course content is current and relevant to industry and commerce. This ensures you are provided with the right skills and knowledge for your chosen profession. It probably also explains why our graduate employment rates are so high. 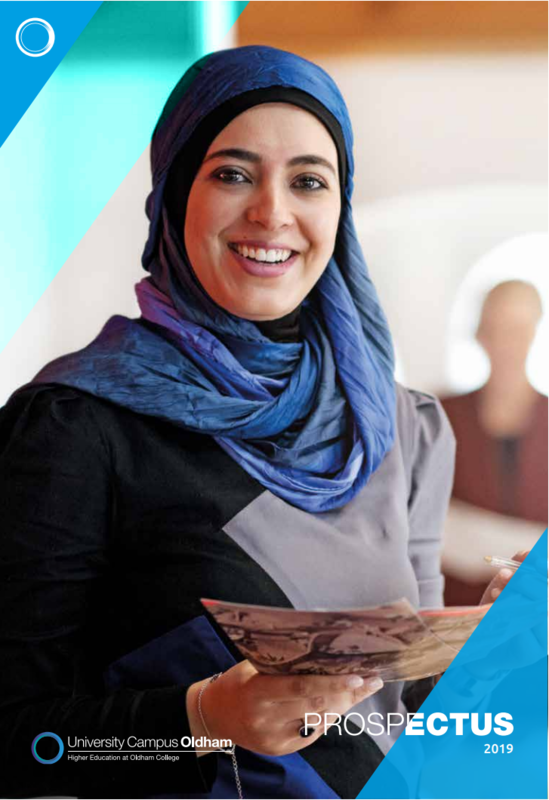 Studying in higher education is different from school or college – it will make new demands on you, but don’t worry, our academic skills tutors are on hand to help you make the transition to a new way of studying, which allows you to be far more independent, to develop your presentation skills, and give you tips on how to prepare for assessments.